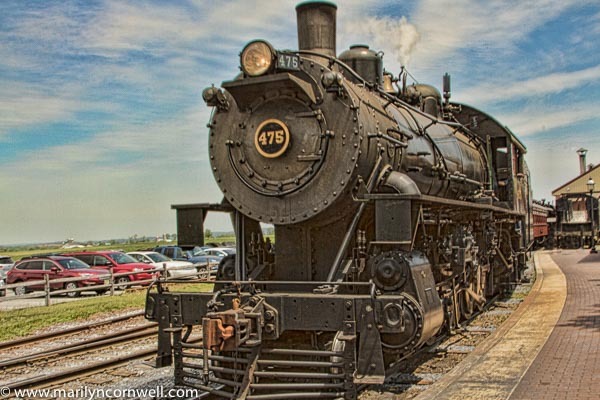 Time.com kept track of the best April Fools Day pranks. You can scroll through them here. The first one on the list is the return of Texas currency. The bills are called Texas Redbacks and have Willie Nelson's face on a ten dollar bill. 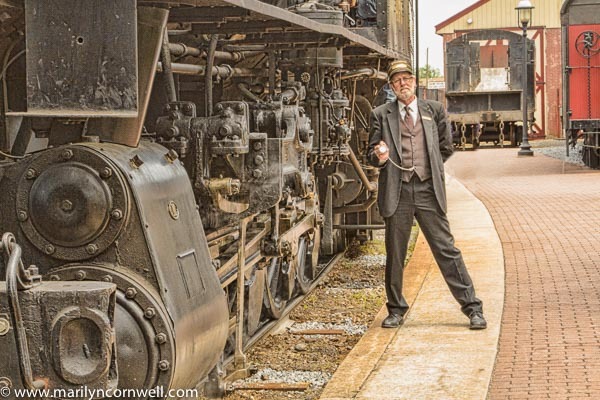 Our pictures today take us to Strasburg Railroad (2015) showcasing the conductor and locomotive.